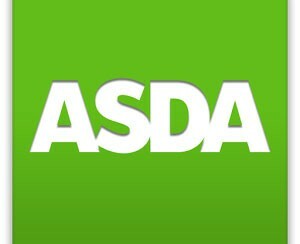 Asda Over 50 Life Cover is a guaranteed life cover plan designed to provide a one-off cash payment when you die. This cash could be used to help pay for funeral expenses, any loans or bills you may still have to pay, or perhaps to leave a gift for your loved ones. Whereas some plans won’t pay out in full if you pass away in the first two years, Asda Over 50s Life Cover pays out in full if you die after only one year. Just another benefit of our life cover for over 50s. However if you die within the first 12 months, depending on the circumstances, the plan may only pay out the premiums you’ve paid without interest. As long as you’re aged 50 to 80 and living in the UK, there’s no medical to go through, and you’re guaranteed to be accepted. The amount you choose to pay each month determines how much cover you can get.